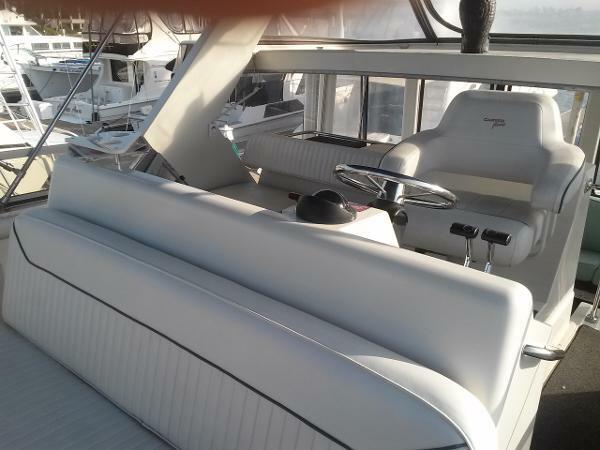 Beautiful Aft Cabin Motor Yacht!! 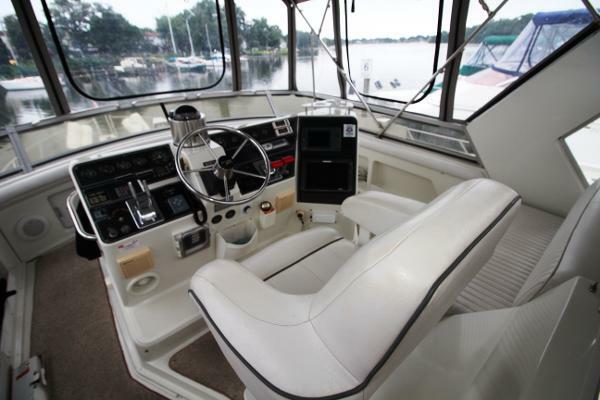 Updated Electronics, Bow Thruster, New Interior Vinyl, Just Serviced! 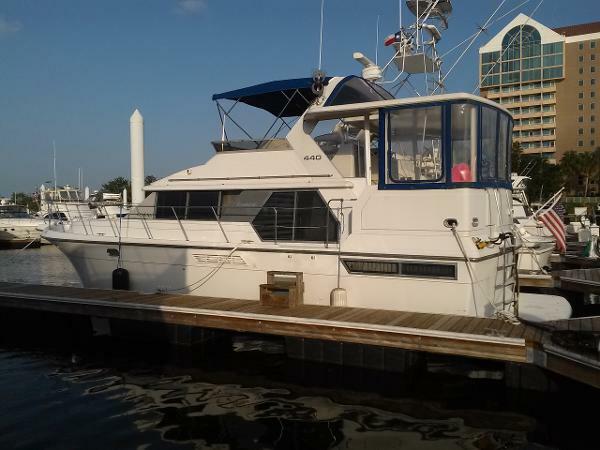 This exceptionally maintained and updated Carver 440 Aft Cabin Motor Yacht is sure to be the best 440 on market! Setup a showing today! 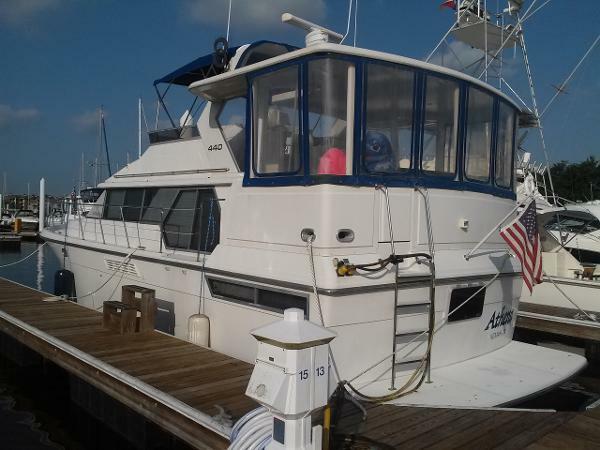 Here's a very clean, well-kept diesel motoryacht at an affordable price! 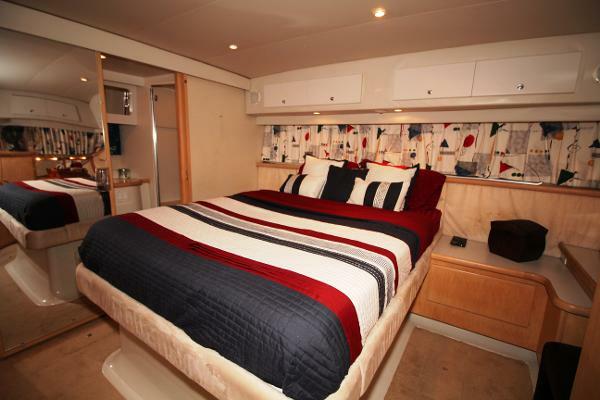 "Pisan" has lots of room both inside and out; an ideal big cruiser or liveaboard! Don't let the model year fool you...she shows more like an '04 than a '94!